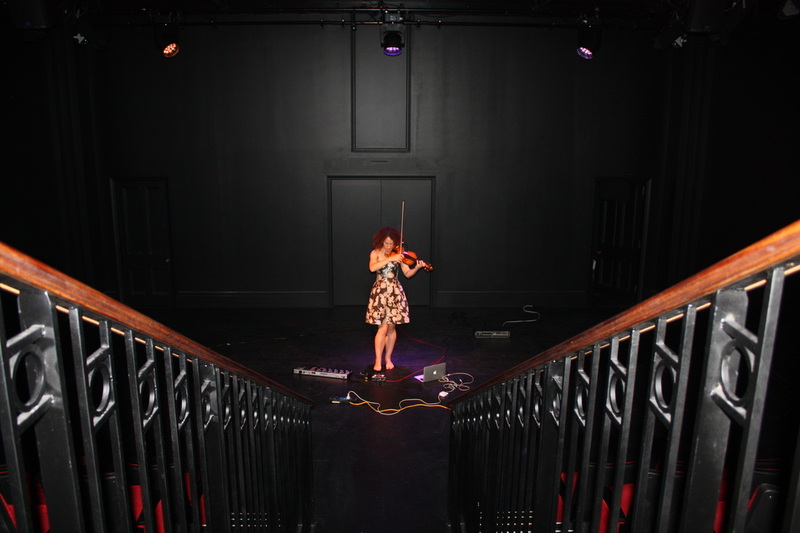 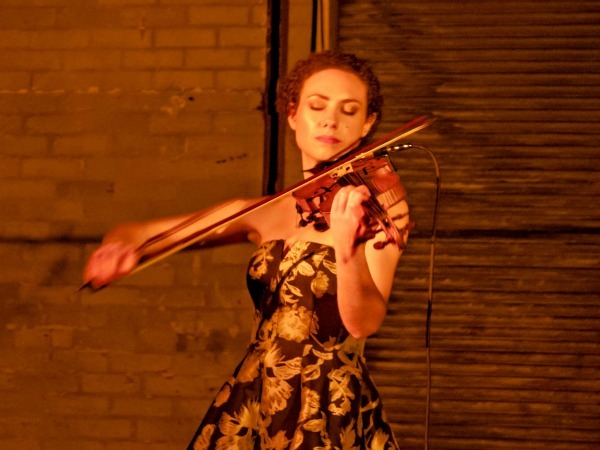 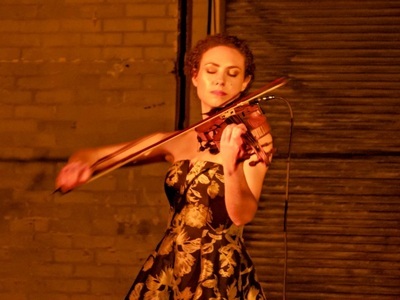 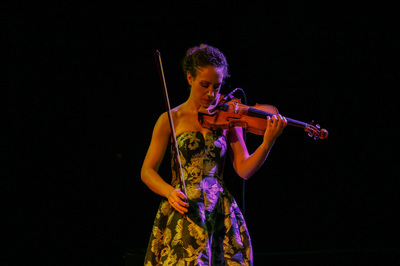 Lost in the Looping Glass – one violin, one performer, endless possibilities. Let yourself travel through a series of extraordinary soundscapes without leaving your seat. 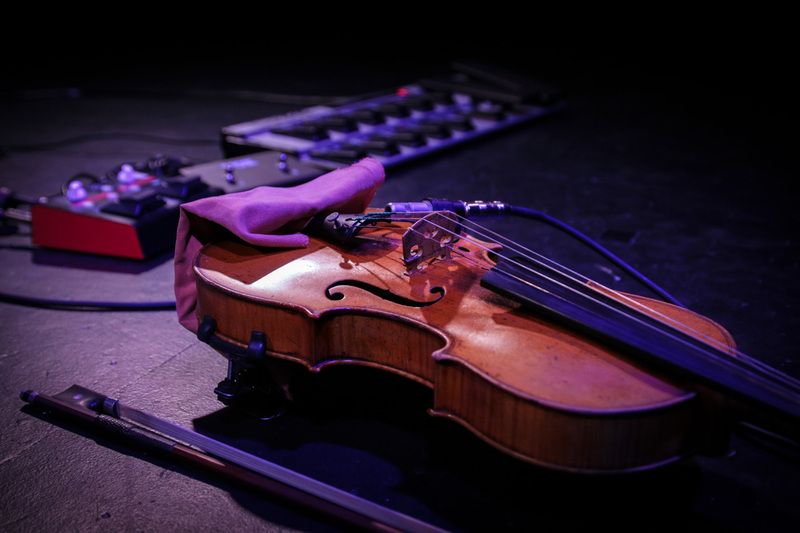 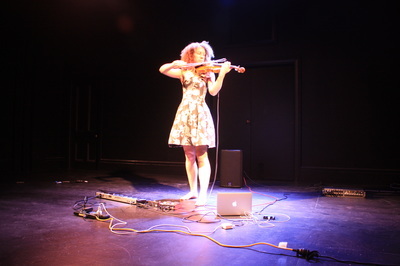 Listen to universes unknown, ocean storms, even the fall of the Berlin Wall, created entirely by a lone violinist and her live looping equipment. 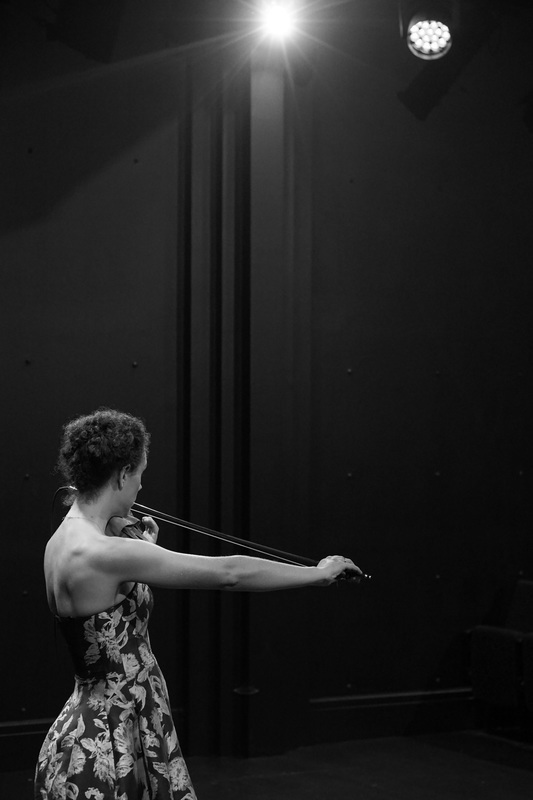 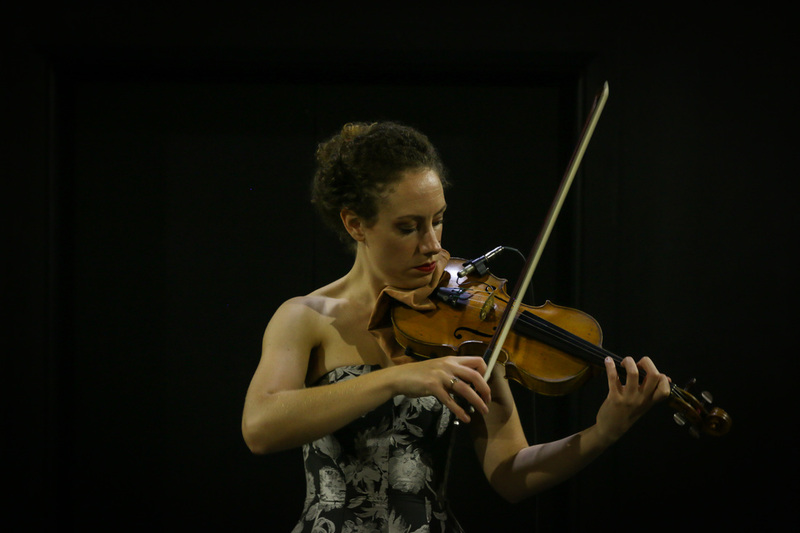 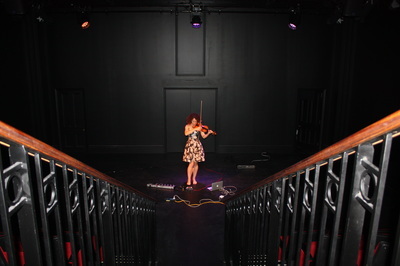 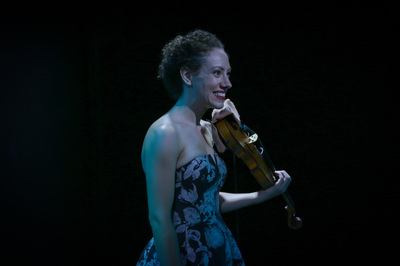 Lost in the Looping Glass sees international violinist Helen Bower gracefully move from one loop pedal to the next, creating, exploring and falling head first into each luscious new soundscape - to a world where the violin becomes so much more than it first appears. 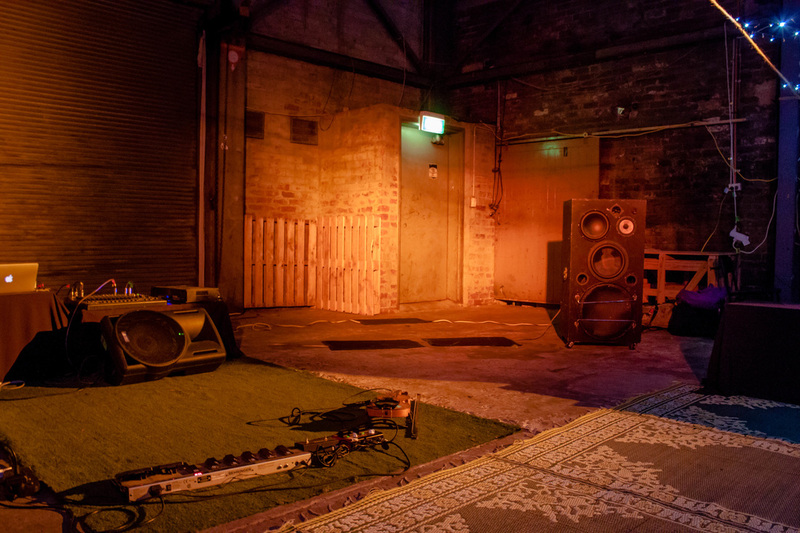 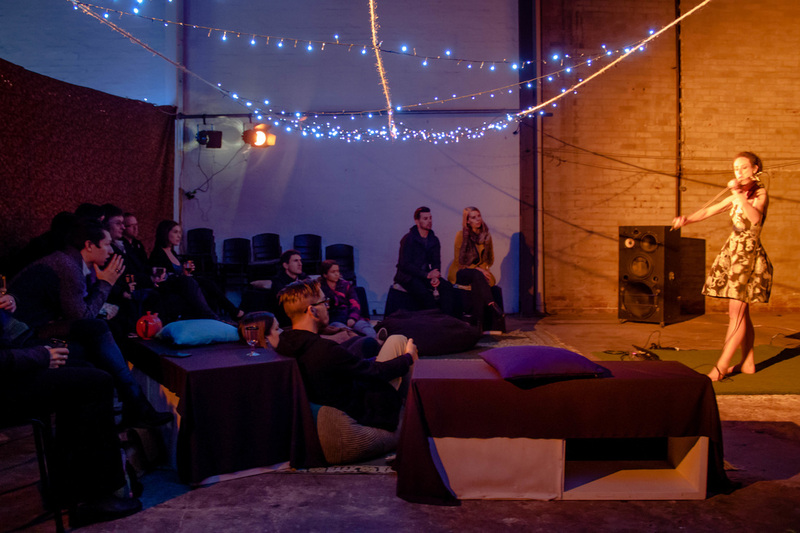 Creating each performance from nothing right in front of you, Bower invites you to leave the day at the door, close your eyes and lose yourself in this acoustic wonderland as it emerges, evolves and unravels around you. Lost in the Looping Glass was created by Helen Bower in collaboration with Melbourne composer Charles MacInnes. 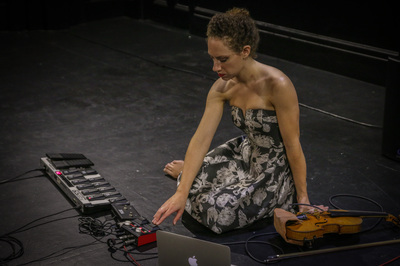 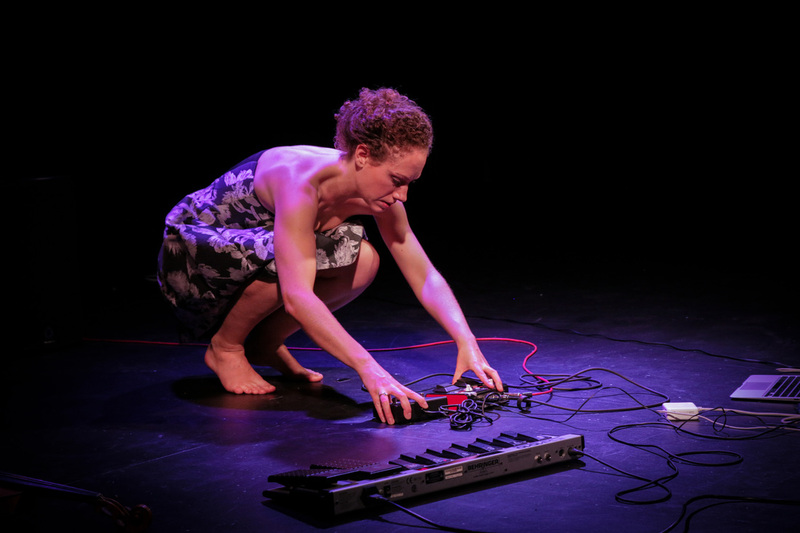 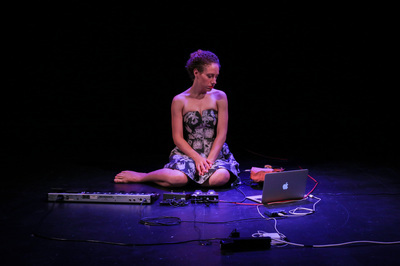 It explores the use of live electronic looping in contemporary classical music and features works by composers Max Perryment (UK), Grace Huie Robbins (AUS), Charles MacInnes (AUS) and Ade Vincent (AUS). The Looping Glass Children's Concert - Newcastle, UK. The opening of the show at its premiere in Melbourne, Australia. 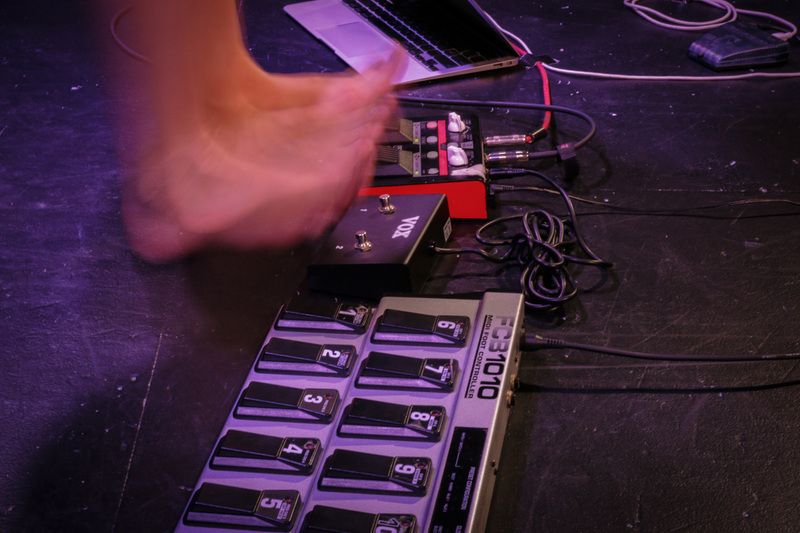 Sound-checking at Jesmond United Reformed Church in Newcastle, UK. 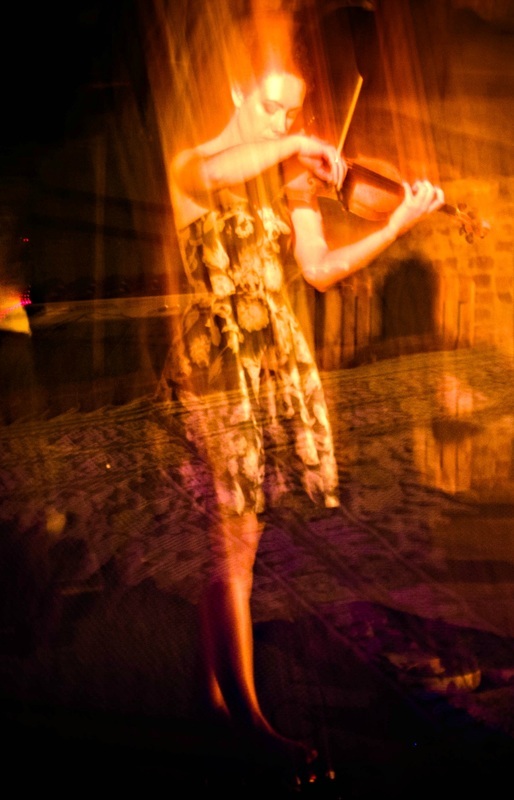 Mid-show, creating 'Storm' and the beginning of 'Birds' from Grace Huie Robbins' work 'Landscapes'.